SERRASILK (formerly Mega-Serrazyme) DOUBLE STRENGTH Serrapeptase Capsules. Natural Anti-Inflammatory, Chelation. 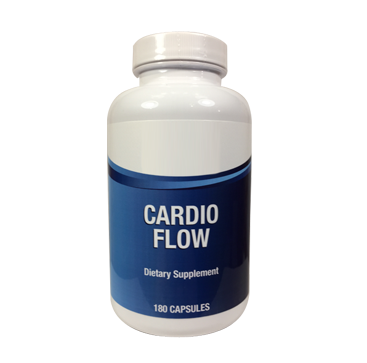 Arterial plaque, Cardiovascular Support, vitamins. ·Sinus and other ENT problems. 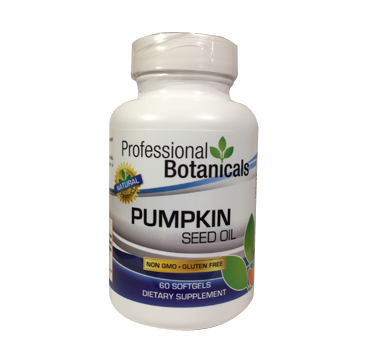 ·Pain problems such as Arthritis, Joint and muscle pain. ·Varicose veins and other circulatory problems. ·Lung diseases such as Emphysema, Asthma,Bronchitis. ·Enlarged Prostate and many more. 60 DOUBLE STRENGTH Vegetable Serrapeptase CAPSULES. 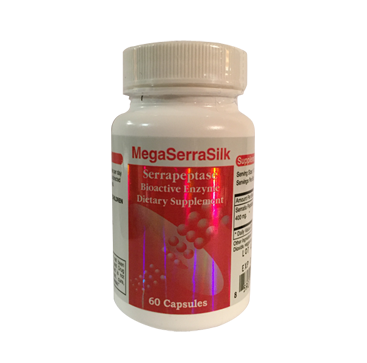 Mega Serrasilk gives you the strength of 2 tablets in one easy to swallow 400mg (40,000 Units) capsule. Order a minimum of 2 bottles and get FREE PRIORITY SHIPPING! Natural Anti-Inflammatory, Chelation. A gift from the silk worm! First discovered in Germany in the late 1960s, it is a proven anti-inflammatory that has none of the side effects of ibuprofen, aspirin or acetaminophen. It’s uses are as varied as reducing edema (swelling), to the removal of arterial plaque. 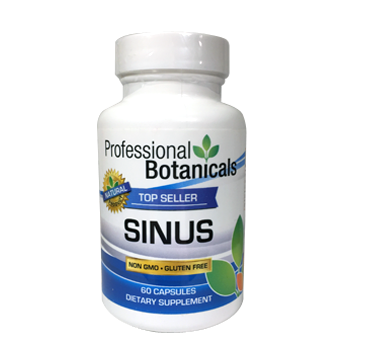 It helps thin mucous in the lungs, thus assisting respiration, and in clinical studies has helped reduce, and even eliminate cysts. Serrapeptase is a proleolytic enzyme isolated from the micro-organism, Serratia E1. This enzyme is naturally present in the silkworm intestine and is processed commercially today through fermentation. 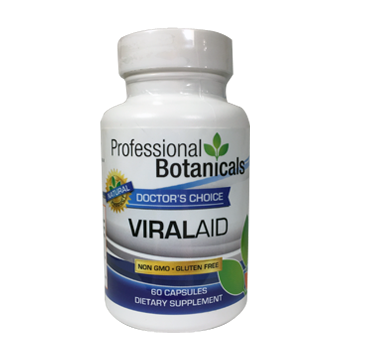 Historical studies reveal powerful anti-inflammatory effects of this naturally accruing enzyme. Serrapeptase digests or dissolves non-living tissue, blood clots, cysts, arterial plaque and inflammation in all forms. Has it any side effects or can I take too many? No side effects have been found in over 25 years of studies and usage. Many peoples take very high doses to speed up relief. In cases of sports injuries dosage can be as high as 30 per day with no side effects whatsoever except faster recovery. It is even safe for children over 2 for a wide range of conditions such as asthma, lung problems, arthritis etc. Why can it benefit so many different conditions? Can it be used on animals such as dogs and cats? Yes it has proven to be effective on all animals. Many Veterinarians are now prescribing it as well as pet owners sharing their own bottle with their pets to great effect. Can I use it for any condition, even those not listed? We order monthly ensuring we deliver the FRESHEST products available to our customers. Over time, vitamins lose potency – always check your expiration dates. It is worth a try for practically anything. If you have great discomfort it is worth taking a high dose for one week which should give relief.